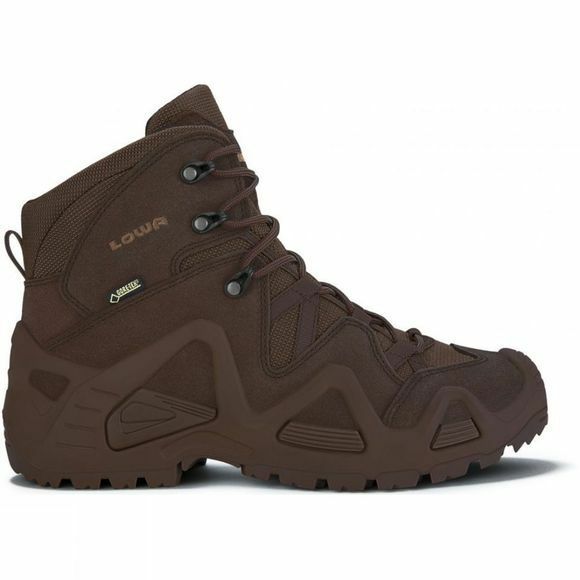 The Mens Zephyr GTX Mid Boot from Lowa is a boot for any occasion. 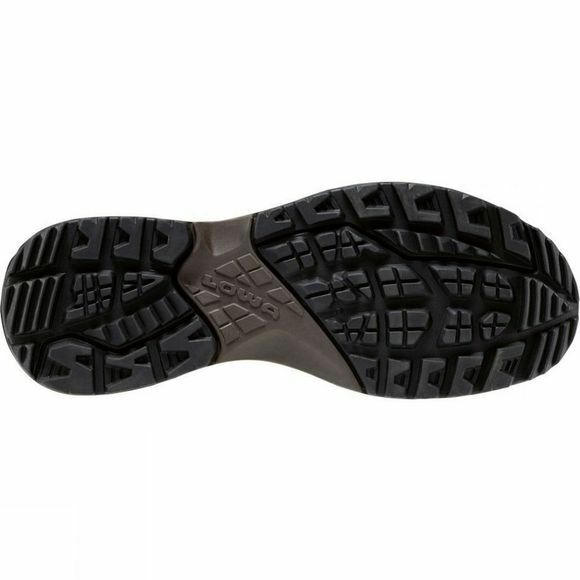 It not only offers excellent stability but can also be worrn out and around town. The suede leather upper and abrasion-resistant Condura ensures the boot is lightweight and provides perfect stability. It is waterproof due to the Gore-Tex lining and the Lowa MonoWrap construction web integrated into the upper, stabilises and protects areas that need it.